But now Sound Shapes is on the list. Sad news for the PS3 loyal. We’ve got Wood…come check it out. Pint-sized smashing, on the go. That’s great, but I want more characters added! New fully revealed stages, and an in depth glance, at Battle Royale’s final confirmed characters. 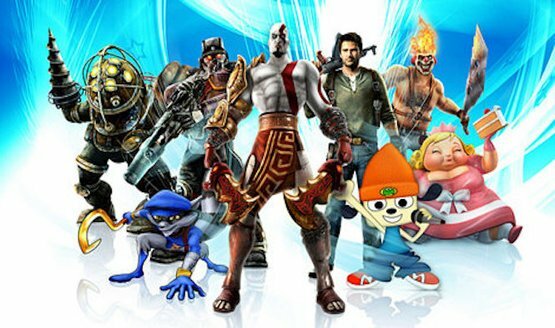 Crash, Old Snake, Wander, Cloud, Connor and Kat all rumored for PlayStation All-Stars. 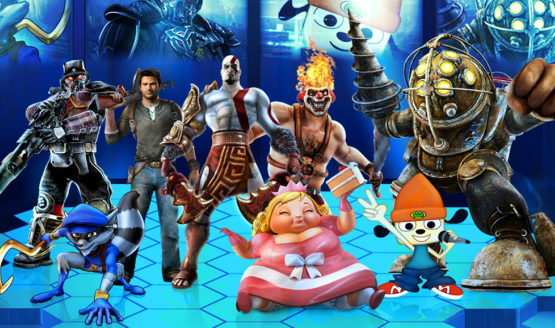 Rivals, easter eggs and so much more! But apparently SuperBot has yet to get back to them. SuperBot’s brawler just got a whole lot more violent. Players should try Dante out before judging him, so says developer.